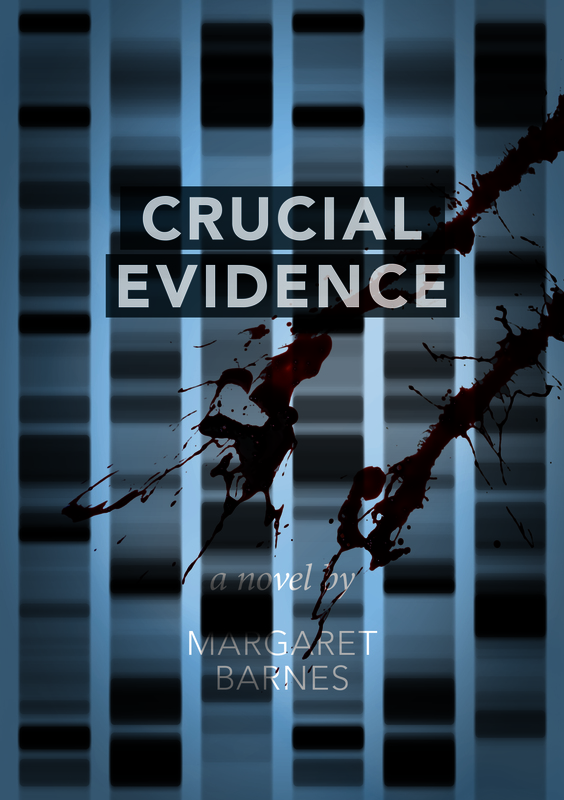 I have now agreed a proof copy of my novel Crucial Evidence to go to the printers and for the ebook formats. It took four copies to hopefully eliminate all the irritating typo’s, minor grammatical mistakes etc, before I was satisfied. My husband read the proof as well just to make sure – I was sure I was missing mistakes because I had read it so often. He raised with me the question of hyphens as there were times when he thought I should have a hyphen between words for example cross examination. I checked the original copy edit and found that Lucy, the copy editor had taken them out. I am currently reading ‘For Who the Bell Tolls’ by David Marsh, who edits The Guardian’s style guide. I consulted the book and discovered that the hyphen is going out of fashion. One reason is that the computer breaks up hyphenated words at the end of sentences. So, he says, if they are not needed to ensure the clarity of a sentence don’t use them. Incidentally the book is a good read as well as really helpful about rules of grammar they’re not as many you think – is the message. I really like it – I hope everyone else does as well. Publication should happen at the beginning of February 2012. Best Wishes to all for the Festive Season and a Happy New Year.